Nice home for first time buyers. 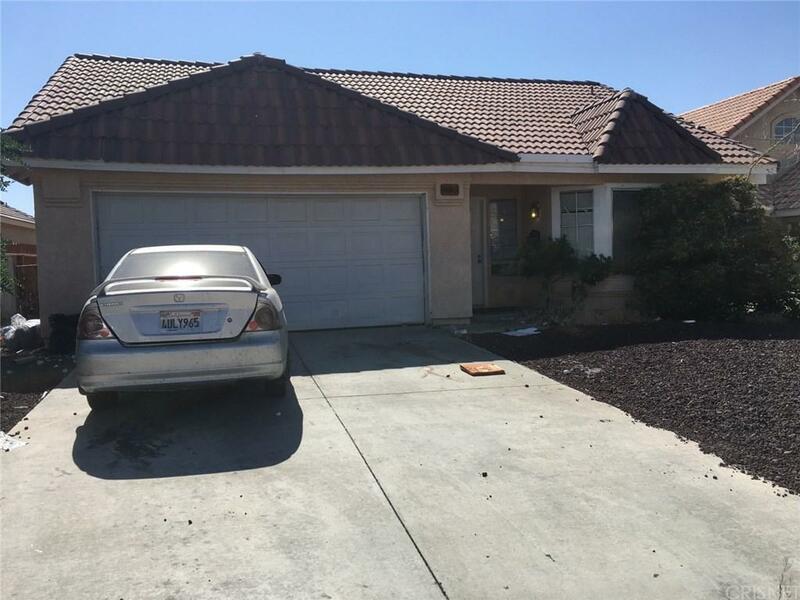 good opportunity laminate floors nice kitchen laundry area inside attach garage 4bedrooms 2 baths but title shows 3 bedrooms 2 baths. Nice neighborhood in a convenient cul de sac. Home is in good condition. House is near by shopping centers.